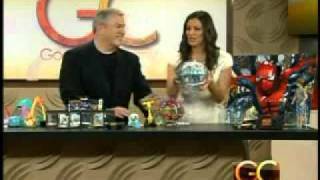 The Toy Guy visits Good Day in Orlando. The Toy Guy visits 9 News Now at 6 in Washington, DC. The Toy Guy visits Good Company in Cleveland. 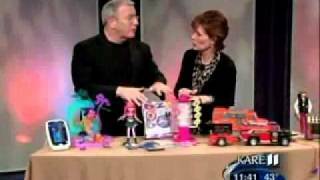 The Toy Guy visits KARE11 Today in Minneapolis. 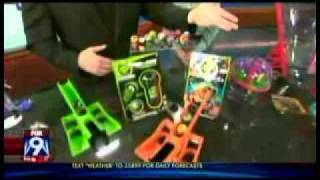 The Toy Guy visits 9 News Good Day in Minneapolis. 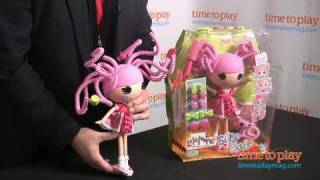 The Toy Guy visits Twin Cities Live in Minneapolis.